Advance	Patient Portal and	Revolution	EMR. Schedule an	appointment	for	you	and/or your	family today. Our team at Largo Family EyeCare is looking forward to meeting you. Click on the link below or call (727) 586-5888 to schedule your appointment. 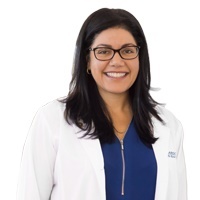 Dr. Sahar Afsordeh is great! She spent plenty of time discussing every aspect of my eye exam with me. She is kind, smart and articulate. She explained everything to me in a way I could easily understand it. I highly recommended Dr. Afsordeh! Dr. Young told me about an issue with my eyes that no other Dr., including my specialists, have told me since I was a kid. Many other doctors seem to miss it in the past; and that is even when I would mention it to them or include it on the paperwork. I guess they were too busy to care, but not Dr. Young. I will be returning next year. 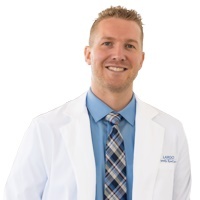 Thank you, Dr. Korey, for your caring, knowledge, and attitude. Welcome to Largo Family Eye Care, your community optometrist. 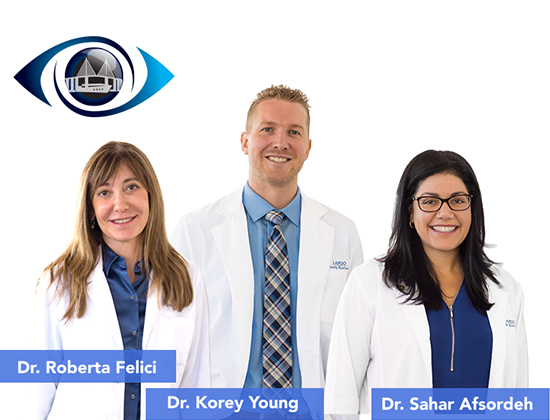 Our optometry team, Dr. Sahar Afsordeh, Dr. Korey Young, and Dr. Roberta Felici, will provide exceptional eye care through comprehensive eye exams using the latest technology (Clarifye and Optomap), contact lens fittings for even hard-to-fit eyes, and modern treatment for many optical conditions. 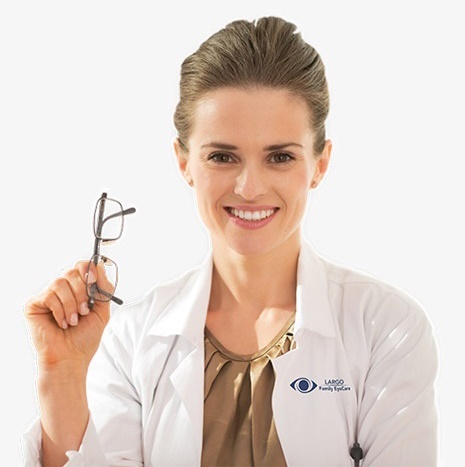 Our Doctors have a thoughtful and friendly attitude so that you do not feel hurried or rushed during your visit and leave feeling confident you received quality eye care.